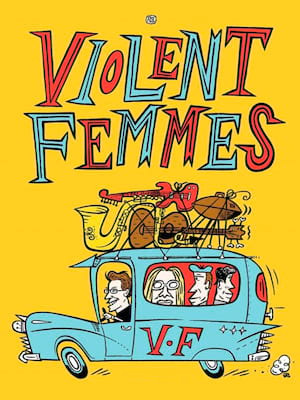 As well known for their infamous feuding as for their ground-breaking punk rock work, Violent Femmes have no trouble showing us why they are one of the best acts in punk as they set off on tour across America this year. Formed in 1980, The Violent Femmes were hailed as the most inventive and original band of the decade of decadence thanks to a pioneering independent spirit and a heady blend of folk, punk, spirituality and sarcasm. Whilst they did not make a commercial impression at the time, they became the chosen soundtrack for angsty teens everywhere thanks to irascibly intelligent anthems 'Blister In The Sun', 'Kiss Off' and 'Gone Daddy Gone'. In 2016 they released their ninth studio album 'We Can Do Anything' followed by the 2017 release of 2 Mics & the Truth: Unplugged & Unhinged in America, which compiled newly recorded live performances. Sound good to you? Share this page on social media and let your friends know about Violent Femmes at Humphreys Concerts by the Beach. Don't let the haters put kitty litter in your cream. "Cats" now. "Cats" forever. Please note: The term Humphreys Concerts by the Beach and/or Violent Femmes as well as all associated graphics, logos, and/or other trademarks, tradenames or copyrights are the property of the Humphreys Concerts by the Beach and/or Violent Femmes and are used herein for factual descriptive purposes only. 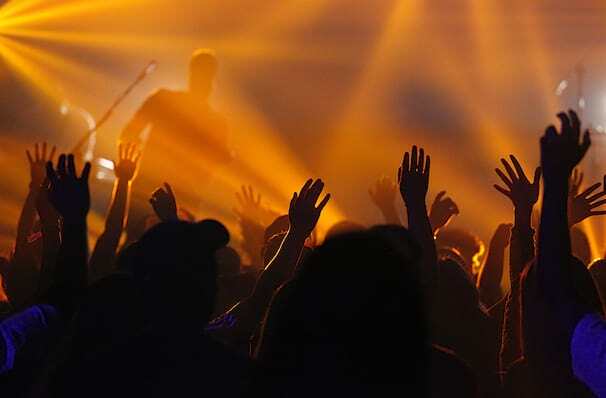 We are in no way associated with or authorized by the Humphreys Concerts by the Beach and/or Violent Femmes and neither that entity nor any of its affiliates have licensed or endorsed us to sell tickets, goods and or services in conjunction with their events.